A charming family home turned holiday retreat, the Casa Retro apartment is conveniently located in the heart of the famous city of Gaios, with a range of restaurants, markets and bars barely a stone's throw away. 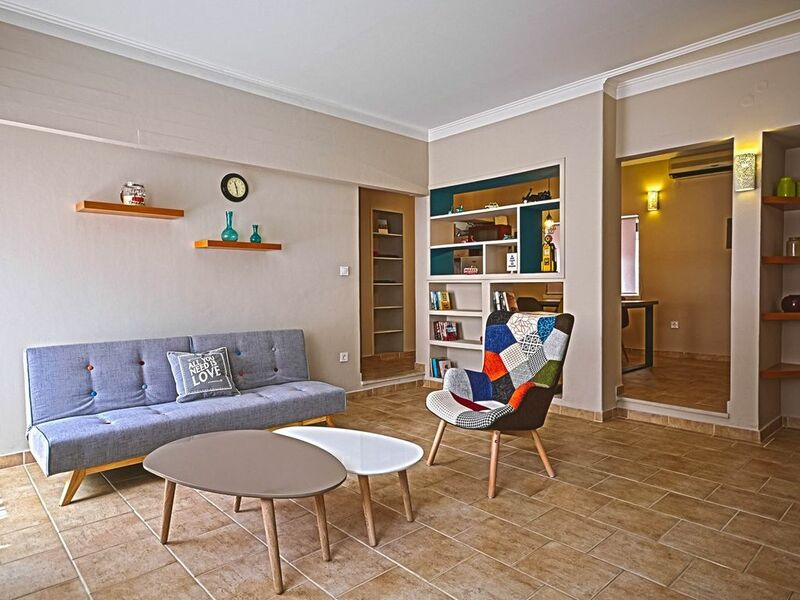 The apartment features a lovely enclosed garden, two bedrooms, a bath and a fully equipped kitchen to offer you a sense of home away from home in the Mediterranean. In addition to the standard package inclusive amenities offered at the villa such as TV, wireless internet, air conditioning, washing machine, cable TV, hairdryer, microwave, refrigerator and so on, you can also place special requests for breakfast and parking facilities during your stay.